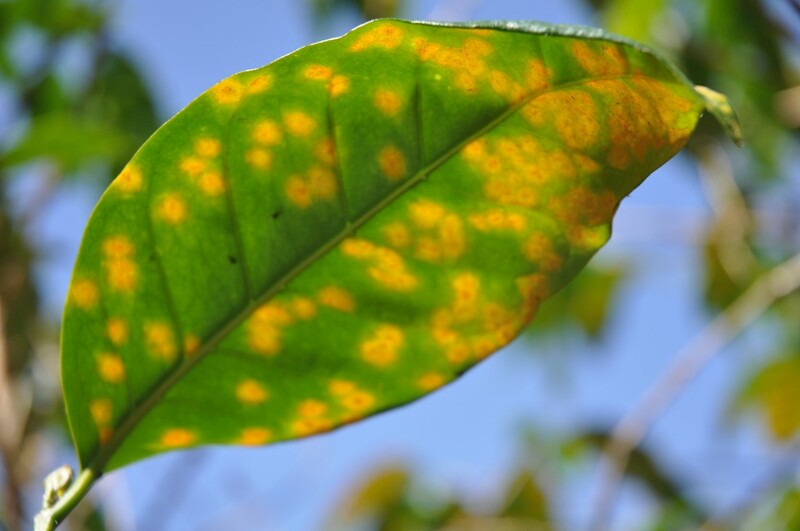 MILAN – Drone technology could help prevent the spread of the coffee rust, one of the most devastating fungal diseases for the plant, that can wipe out vast swathes of crops or even entire plantations. A team of UK scientists are testing this technology in the coffee growing areas of Thailand. “The benefit of using drones is that they are non-invasive and do not damage the product, but also they are able to get a much more comprehensive view from the air than any farmer can from the ground so we hope the drones will be able to spot the disease early enough before it wipes out the crop entirely,” said the project lead Dr Oliver Windram, of Imperial College London. The project has now received additional funding from the STFC Food Network+ and will be looking to develop a custom built multi-spectrum camera that will be optimised for differentiating coffee cultivars and coffee leaf rust infections. This will allow Dr Windram’s team to gather more data and make the method more robust, before it can be deployed in other countries.